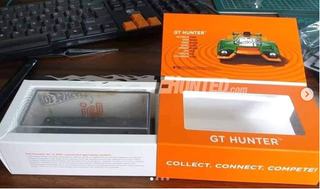 More news surrounding Hot Wheels "id"
This is its packaging, apparently. Quite mysterious, and so is its purpose. From the looks of it, the line seems to involve some kind of online connectivity with the cars you buy, possibly as a game. Still, there’s quite a lot of mystery revolving this product.